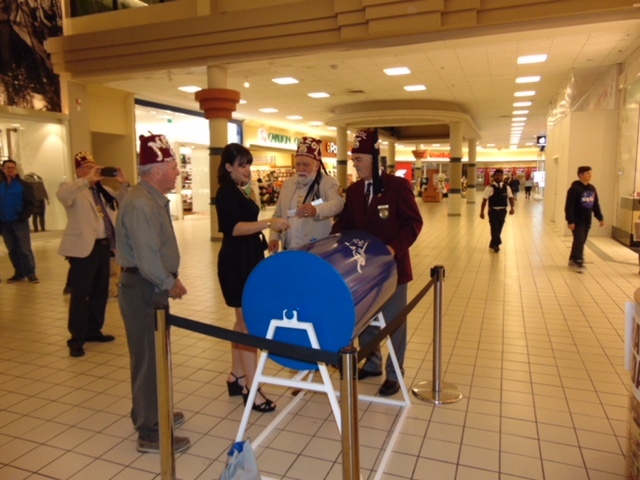 This is National Volunteer Week in Canada and we are celebrating the great volunteer efforts from Mazol Shriners! 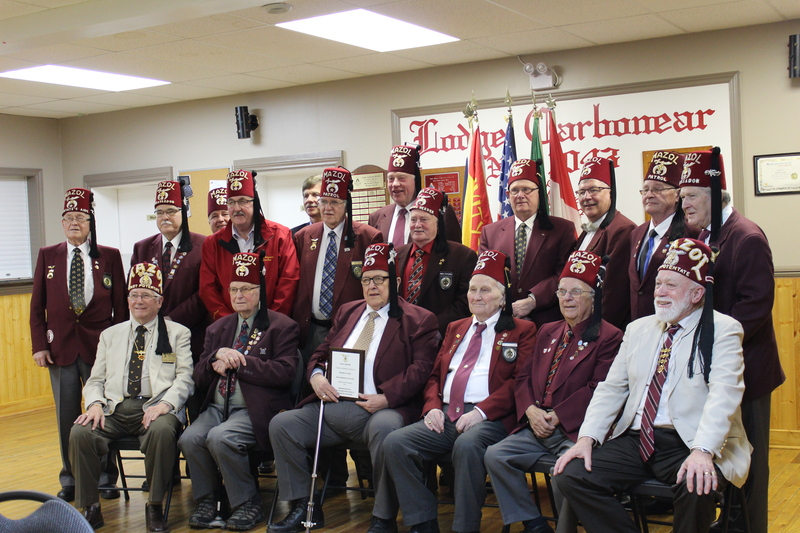 Over 400 Shriners across Newfoundland and Labrador are dedicated to providing our children with world class medical treatment throughout our Hospital network in North America. 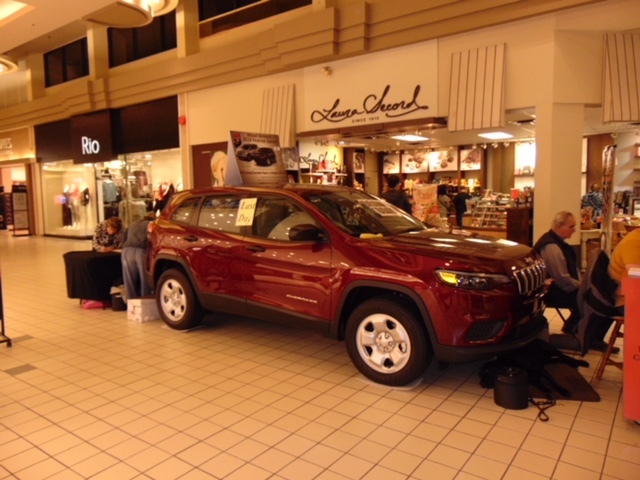 Shriners annually conduct ongoing fundraising activities to support their philanthropy. 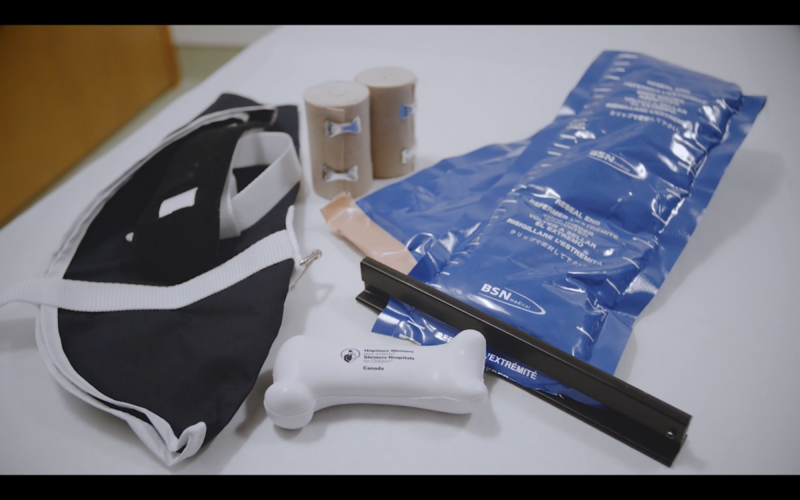 Whether it be burn injuries, orthopaedics, spinal cord injuries, or cleft lip and palate, Shriners are there to extend a helping hand and always at no cost to the family. 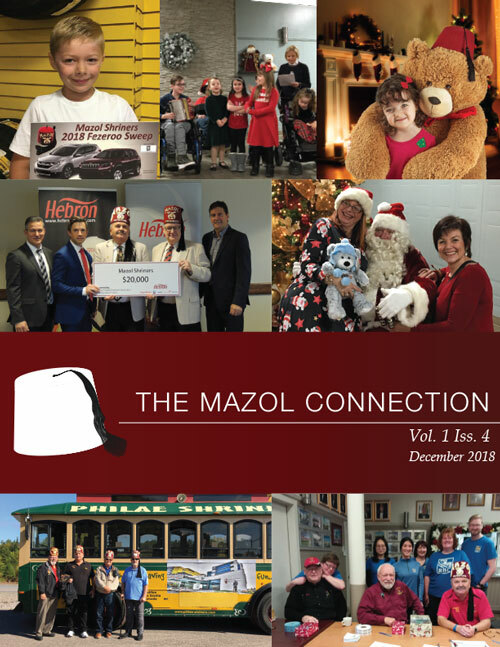 Shriners are the first point of contact, making the families travel arrangements, co-ordinating their Hospital visit and providing ongoing care during each child’s period of treatment, whether they be infants or teenagers. All in all none of what Shriners do would be possible without the generous support of the general public and the private sector. Are you a freemason and want to make a difference? 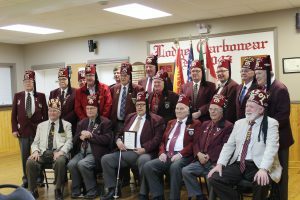 Learn how to Become a Shriner! 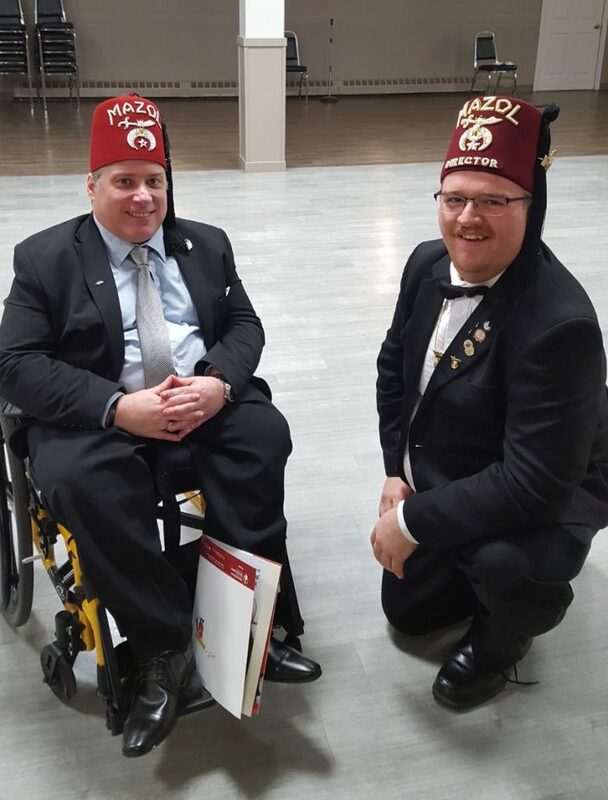 On January 20, 2018, Mazol Shriners of Newfoundland and Labrador, at its annual election and installation of their new executive for 2018, announced the Shriner of the Year for 2017. 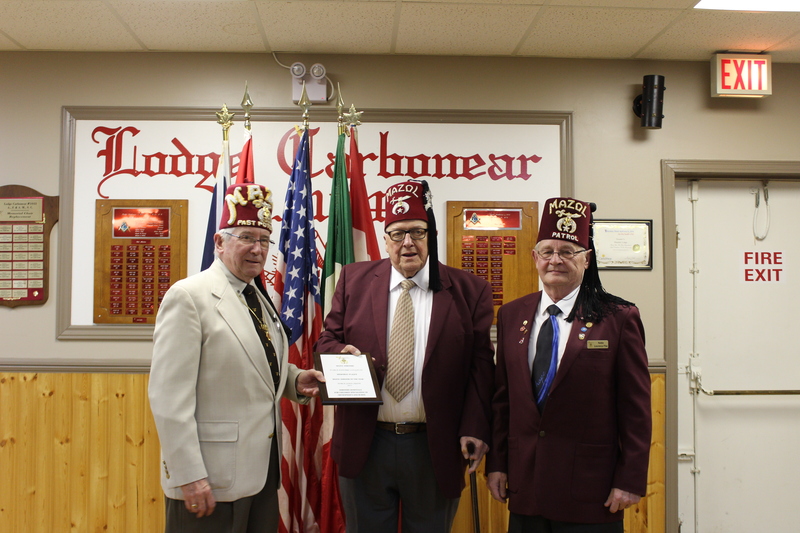 They were very pleased to announce the newest recipient of this award as Noble John Crane of the Trinity – Conception Shrine Club. For more information on Noble John Crane click this link 2017 Shriner of the year recipient. On March 10, 2018, the Trinity – Conception Shrine Club held a dinner in Honour of Noble John Crane . The dinner was held at Lodge Carbonear, Masonic Avenue, Carbonear. At this dinner the presentation of the award was made by Illus. Sir Herman Walters P.P. All Shriners of Newfoundland and Labrador would like to congratulate Noble John Crane on being the recipient of this award.